We provide multiple in-house services including design, pre-press, printing, and direct mailing services, so we're involved in your project from inception to completion. We take both large and small jobs, and appreciate the opportunity to serve you! We offer local pick-up and delivery services. We also ship nationally via UPS. 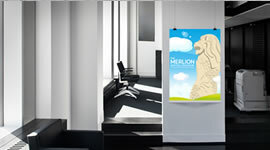 We are an environmentally-friendly printer, without any reduced quality. We can work with your budget AND meet your tight deadlines. Our prices are lower because we don't have to pay a "middle man" commissions or fees. OutBoost Media has partnered with some of the best printers across the country. We currently deal with eight fully operational facilities across the country. Each production facility ranges from 42,000 square feet to 105,000 square feet and are equipped with the state of the art presses and finishing equipment. With locations in Arizona, California, Ohio, Texas, Florida, New Jersey and Canada. 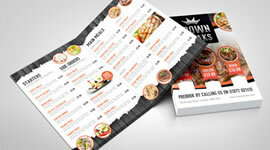 No matter your location we can deliver your order cost effectively and on time. In addition to OutBoost Media's superior print quality and fast delivery, our firm offers a large array of print products from business cards to posters, Linen stock to magnets and much more. OutBoost Media's services have attracted a substantial number of small businesses and medium sized enterprises, photographers, and other industry professionals. OutBoost Media has taken the initiative and grown into an environmentally friendly corporation by taking significant steps in their production of print products. 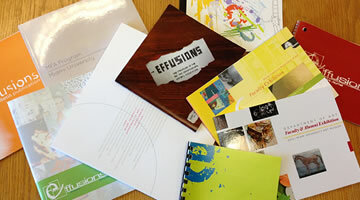 We use Soil-Based inks at our printers. Soy ink is a safe and environmentally friendly ink because of its simple compound compared to petroleum–based ink. We use best practices in marketing and mailing, as well as quality control methods to ensure successful mailing campaigns at very attractive prices. As your go-to direct mailing service provider, our knowledge of postal regulations and cutting-edge postal software give us the ability to achieve the best and most affordable postage rates available for your projects. Our hands-on approach and attention to detail during every step of the design and print process ensures you receive superior service, quality printing, and on-time delivery. 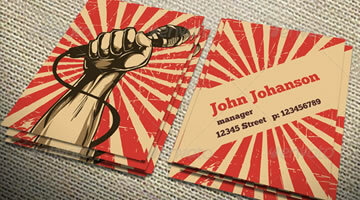 We are a full service printer, with printing abilities that range from business cards to wall size signs and banners. No job is too small or too large for our staff. Whether you’re a small business, an organization or just an individual with something to say, your image is everything. 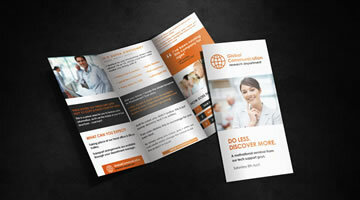 At OutBoost Media, we can help create printed materials that make you look like a million bucks. There’s no need to go anywhere else! OutBoost Media can handle all of your printing needs, with professional, consultative services and quick turnaround times. 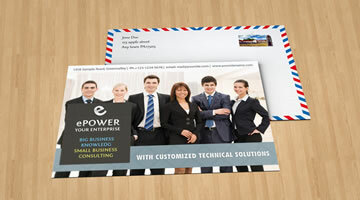 Email proofs or hardcopy proofs are available upon request. We ship all our orders via UPS or local pickup can also be arranged. You may also choose to have your printed materials mailed directly to a mailing list. 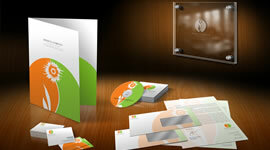 Visit our Direct Mail page for more information on mailling services.